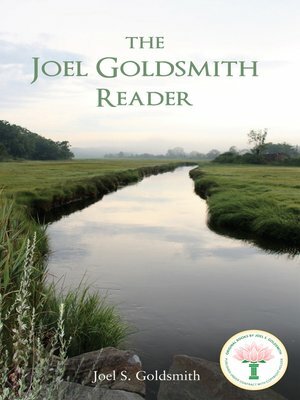 Anyone who wants to explore the work of Joel Goldsmith, one of the great spiritual lights of the twentieth century, will enjoy The Joel Goldsmith Reader. It includes selected chapters from nine of Goldsmith's illumined books: Realization of Oneness; Beyond Words and Thoughts; God, the Substance of All Form; Living Now; The Contemplative Life; Conscious Union with God; The Master Speaks; Man Was Not Born to Cry; and Consciousness Unfolding. The selections cover a wide range of topics from the nature of God and prayer, to the meaning of the Christ, to spiritual healing and spiritual practice. Readers who are new to the Infinite Way and find spiritual resonance with these selections will enjoy going on to explore the vast treasure of Goldsmith's work that is available for deeper study.